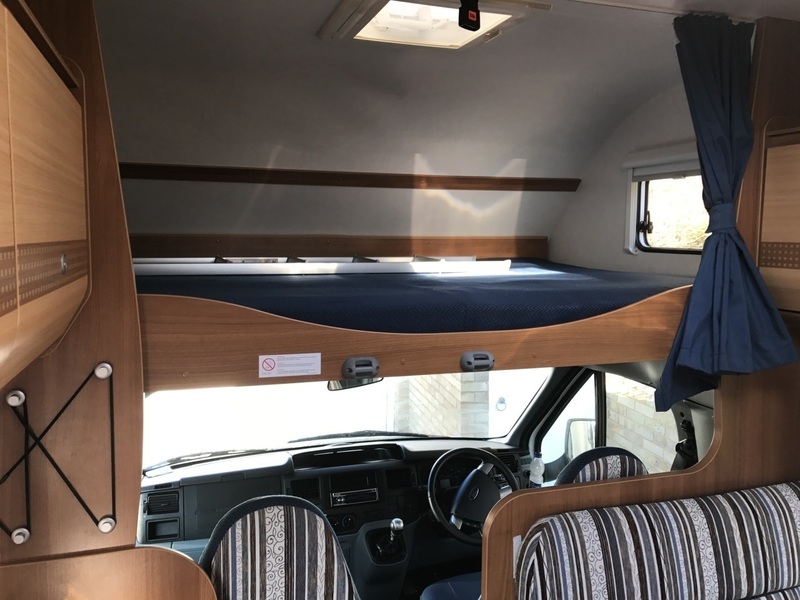 Sallie is a dream with only 17,000 miles on the clock, she runs like new. 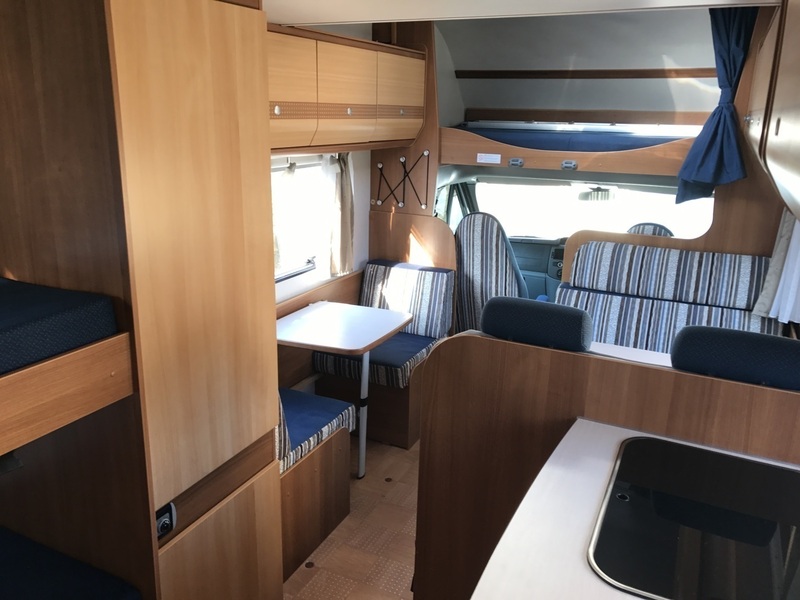 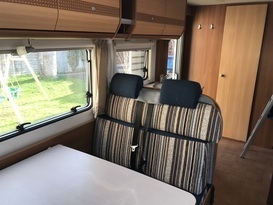 She is spacious and comfortable offering one double bed, two single bunks and if required, the seating area can be converted into two new beds, a single and a double. 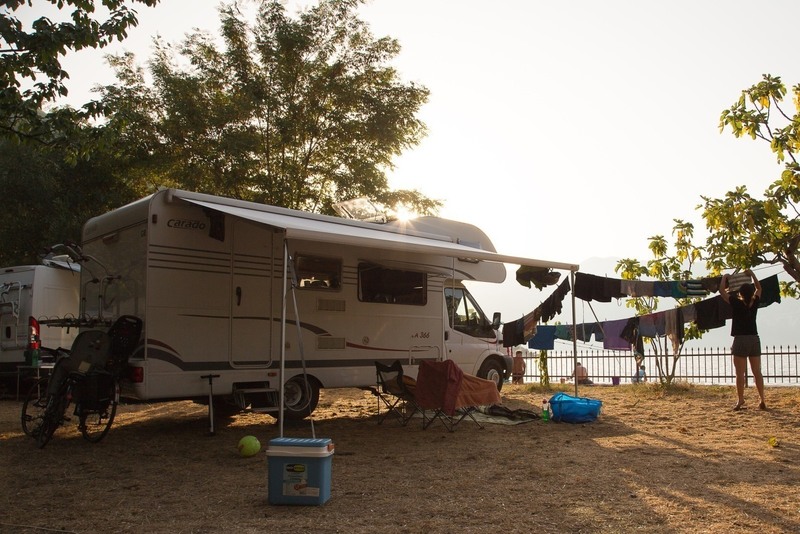 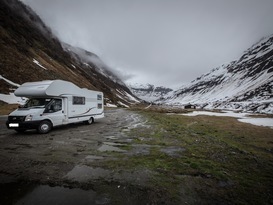 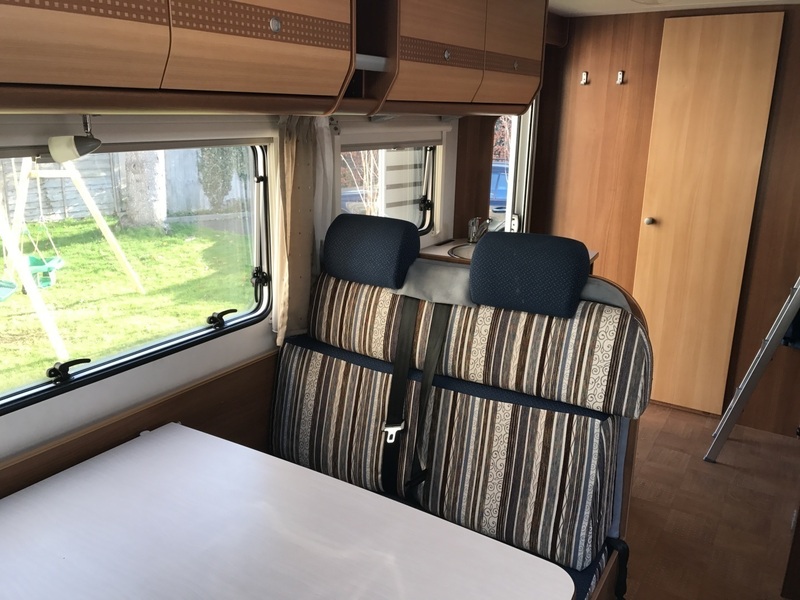 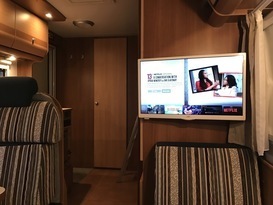 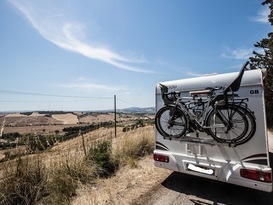 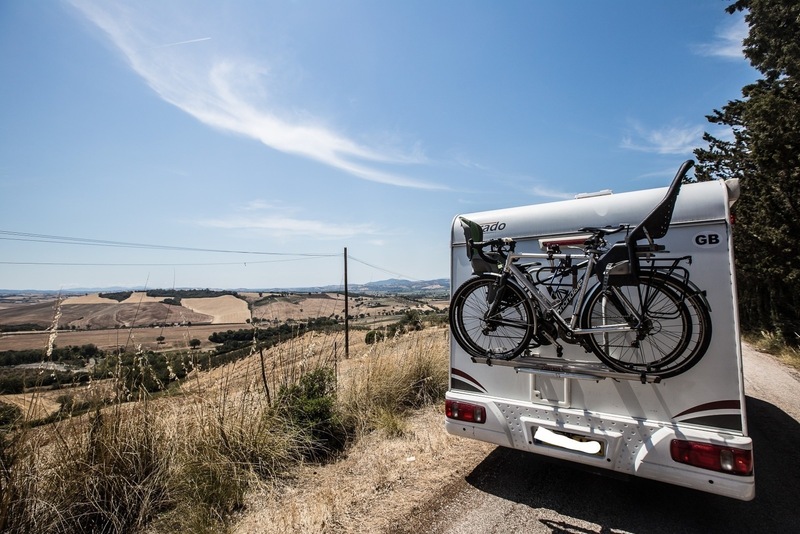 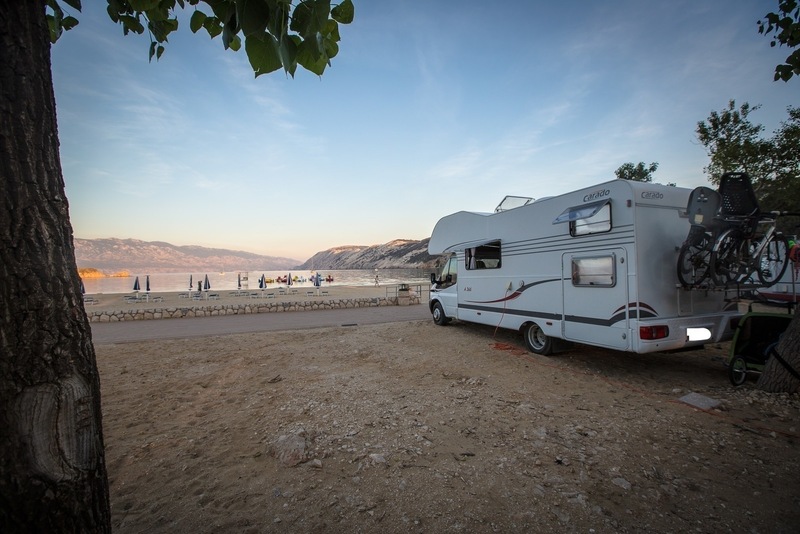 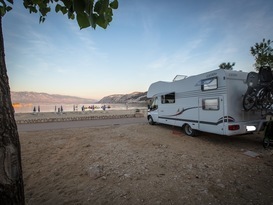 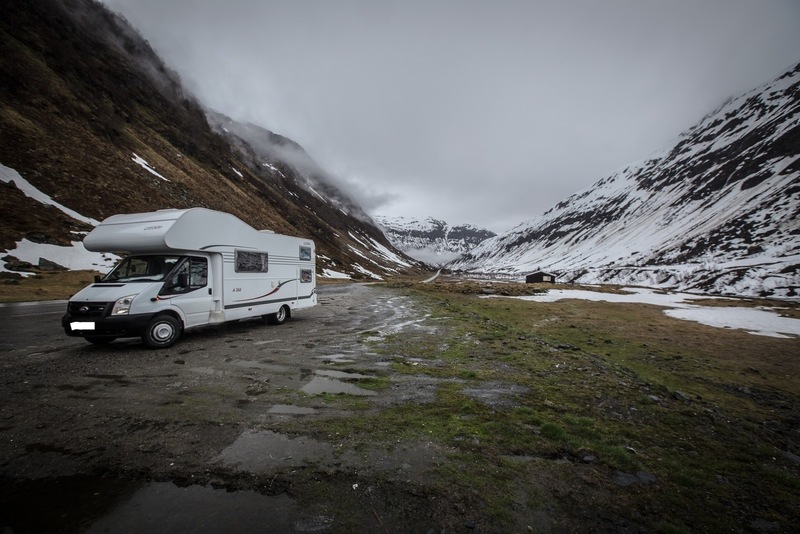 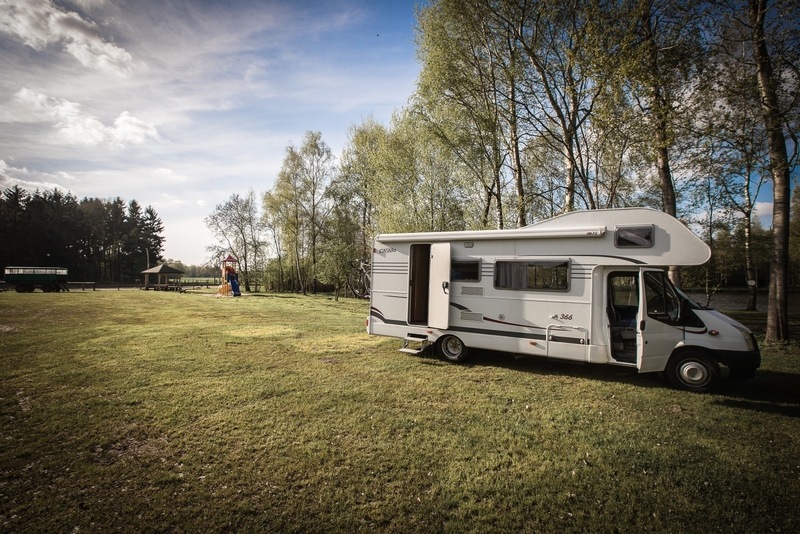 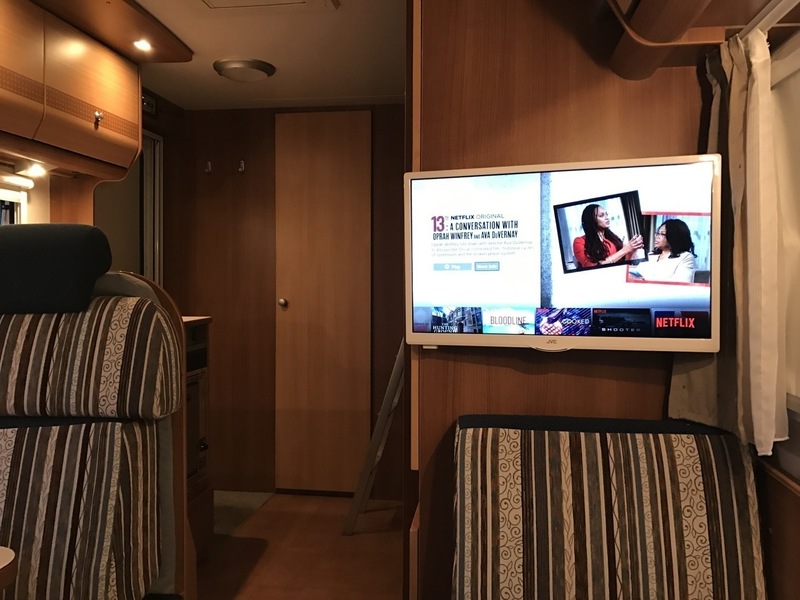 We opted, as a family of 4, to get a camper with a larger space to ensure that when the elements are against you, you have the comforts of being inside. With two young kids, we have also found that it's wonderful to tuck them into bed at night, in the back bunk beds, whilst still having your dining area free. 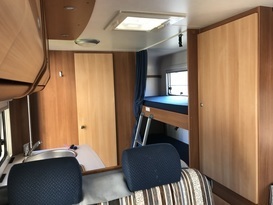 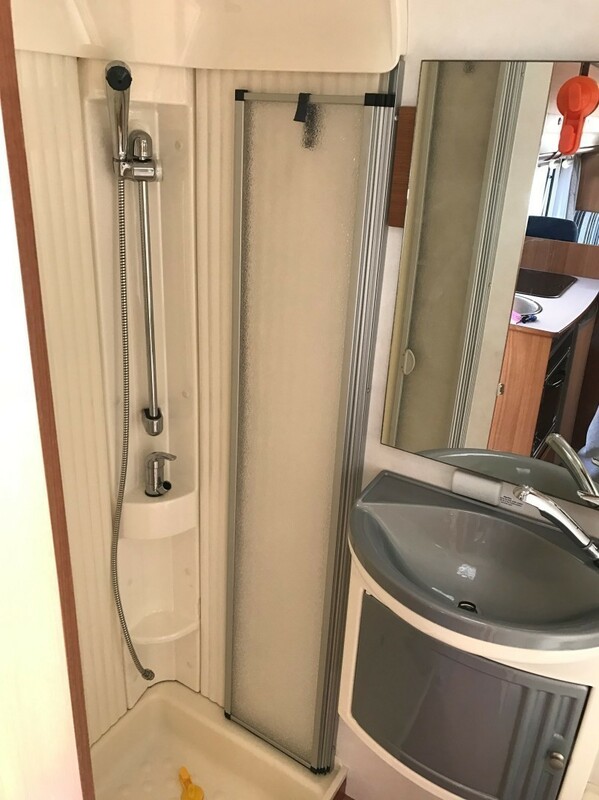 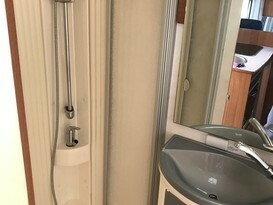 Sallie has a full bathroom (shower, sink and toilet), kitchen area includes basin and tap, fridge/freezer and oven and she offers a lot of cupboard space for clothes, toys, crockery and food. 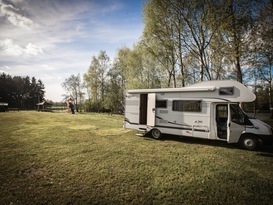 She has a large storage garage for easy access to camping equipment, kids bikes and any additional cooking equipment. 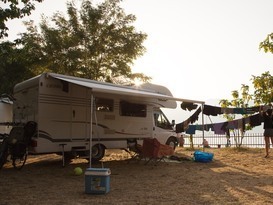 We love spending time in Sallie but it's our boys who get the most enjoyment out of weeks away in nature with the family.